Hospitality is a “practice.” It is always being ready to help (even when our home is a mess). Here are some easy ways to practice it over the holidays! I REALLY started looking at the word hospitality a few weeks ago. Honestly, the BIBLE is where I kept ending up. There are so many verses about the topic and what I found made me rethink the word, entirely. Hospitality and entertaining are not the same thing, even though we often think of them as interchangeable. Hospitality is a “practice.” It is always being ready to help (even when my home is a mess). It’s supplying, contributing, sharing and communicating. None of those words elicit the same emotion as entertaining. Hospitality is about caring and loving on an individual and meeting their needs. Wouldn’t it be nice to open our homes to our friends and family for the sole purpose of meeting needs…rather than simply entertaining our guests during the holidays? Instead of preparing a huge dinner for our guests, why not host a potluck dinner? This makes everyone feel included. Everyone can bring their favorite dish and then sit down for a family-style dinner. There’s less focus on making sure everything is perfect and more focus on having a good time. Don’t get me wrong, I still like a fun night out to dinner, but sometimes a night at home is just what the doctor ordered after a long week. Instead of taking friends out for dinner during the holidays, why not invite them over to watch Christmas movies? Make some snacks and ask your friends to bring their favorite movie. It’s such a fun way to spend the holidays with your friends. You can watch holiday romances with your girlfriends or everyone’s favorite childhood classics. Instead of going out with the girls this holiday season, why not invite everyone over for a cookie swap? Each person makes a large batch of cookies and then everyone gets some of each batch to take home. 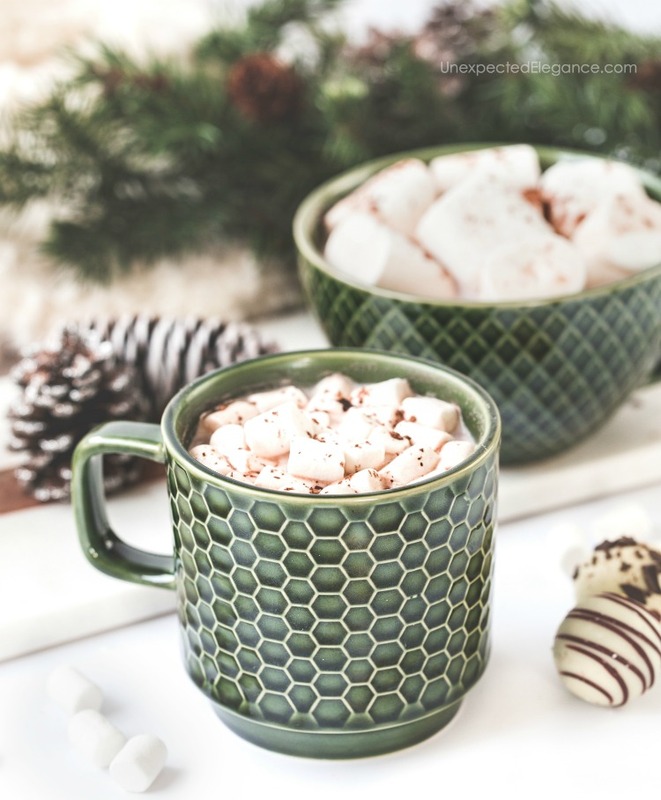 You can sip on hot cocoa and listen to Christmas music as you exchange cookies and recipes. It’s a relaxing way to spend part of your hectic holiday season. 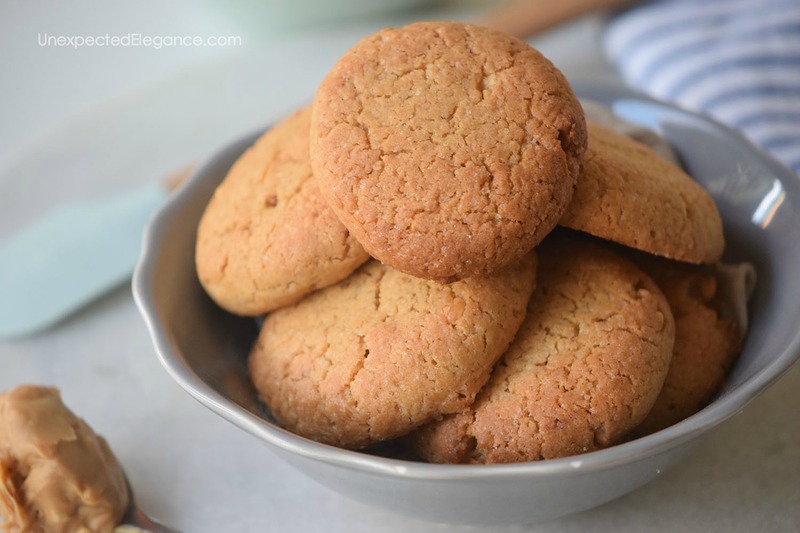 Here’s a great recipe for soft peanut butter cookies! Instead of simply entertaining our out of town guests on the day of Thanksgiving or Christmas, why not open our home to them? Having overnight guests is always more intimate. If you have a guest room, this can be a much more inviting place for your family or friends to spend the holidays. Instead of focusing on wowing our guests with a lot of money, wow them with something sentimental. For example, we could spend an evening doing something that we did together in years past and it will mean so much more. The holidays aren’t about the money spent. It’s about creating memories and making our guests feel welcome. 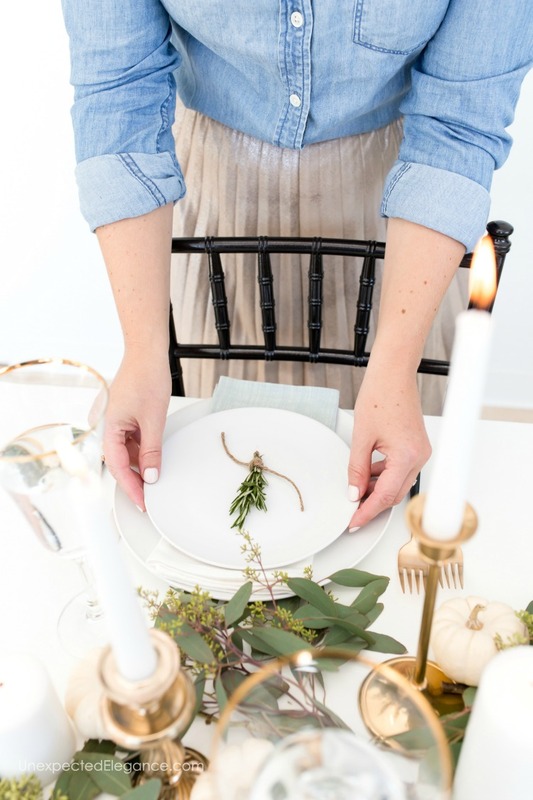 I don’t know about you, but the thought of hospitality seems so much more appealing than simply entertaining…and it also takes some of the stress out of the holidays. You are so right about the difference between hospitality and entertaining. I never thought about it before but it makes so much sense. I am not good at entertaining but I love to have people over, so this encourages me to invite friends more often. Great Ideas! Not just entertaining, but inclusion of others through hospitality and creating beautiful memories!